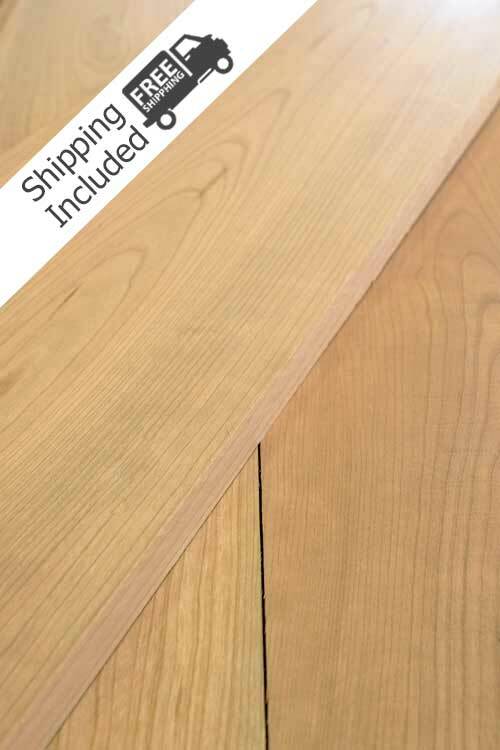 Cherry lumber pack – also known as Black Cherry & American Cherry lumber. The color is light pinkish brown that will darken to a medium reddish brown with age and sunlight exposure. 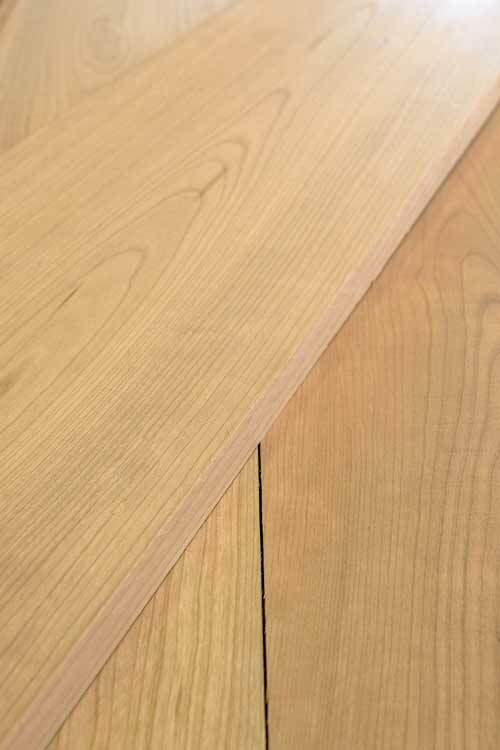 The sapwood is a pale yellowish color. Its mainly used are for cabinets, fine furniture, flooring, specialty wood items interior millwork and mouldings. 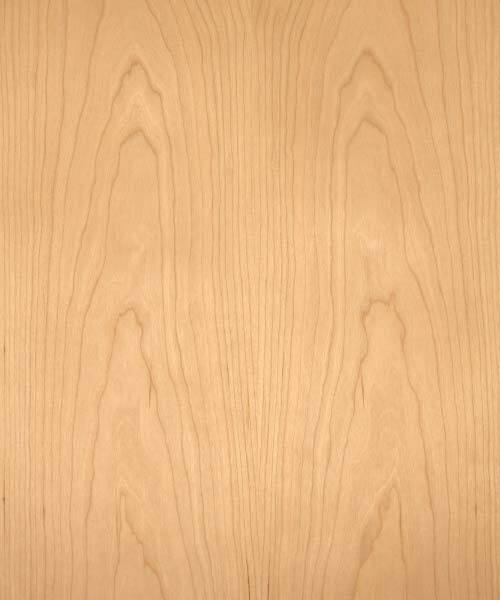 Cherry lumber is stable and straight grained which makes it a favorite to work with and machines well. 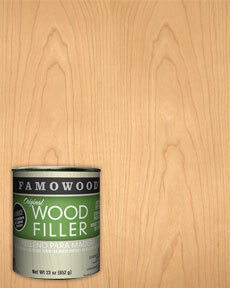 Staining can be problematic so check with your local paint store for the best practices.